Glenn Close, Judy Davis, Jan Rubes et al. 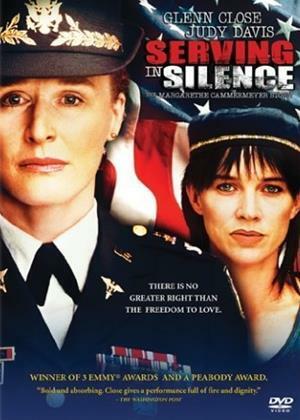 US Army nurse Margarethe Cammermeyer (Glenn Close) admits in a confidential interview that she is a lesbian. Despite 25 years of loyal service, the army dismisses her, claiming that her revelation makes her position untenable. Margarethe becomes embroiled in a struggle to regain her job, as well as the respect of her family and friends.